Time to Service Your Vehicle, Stop in or Call Ahead For Best Service! When your Hyundai is ready for a check-up, the Schomp Hyundai Service Center is ready with OEM-certified service technicians and genuine Hyundai parts and accessories. Whether you come for an oil change, tire rotation, or tune-up we’ll treat your vehicle with the care and attention it deserves. 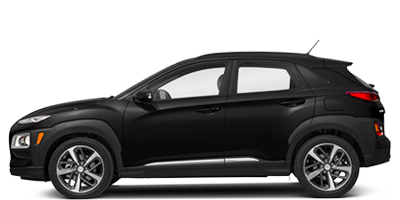 Check out our section on Hyundai Maintenance for more information. Getting in touch with our service department is easy: just fill out one of our online contact forms. We’re standing by to answer your questions and make the service process easy. Or give us a call at 720-650-6511 and we’ll take it from there! 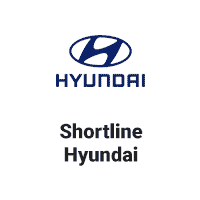 Hyundai Service Center, serving Aurora, Englewood, Littleton, and the Denver metro area.